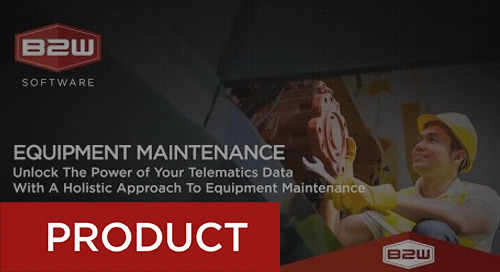 Are you getting maximum uptime from your equipment? 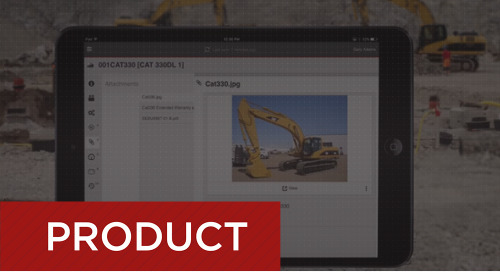 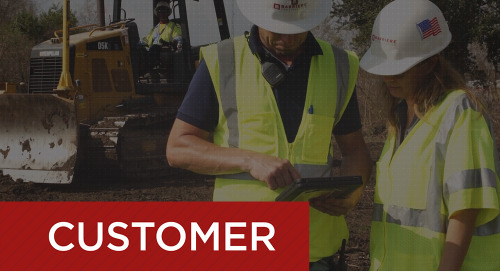 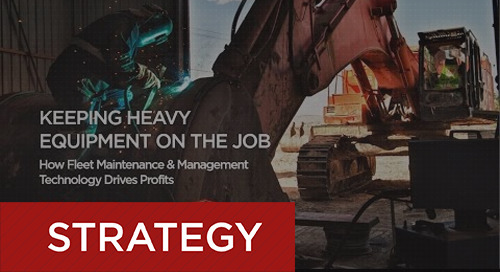 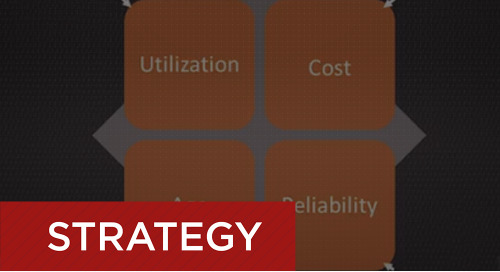 Cut costs and reduce downtime. 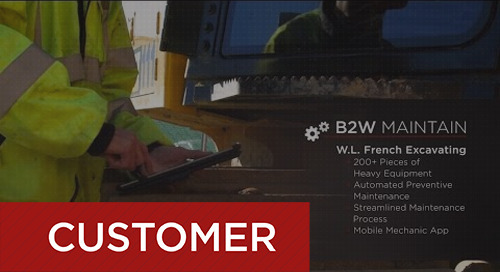 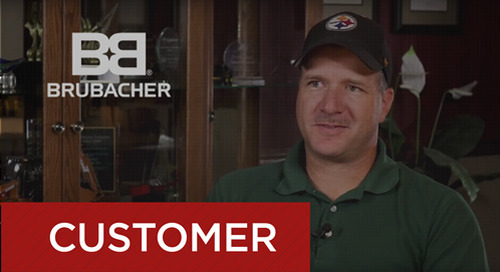 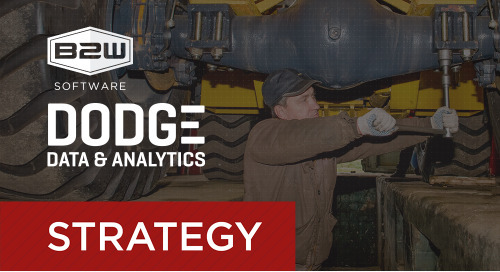 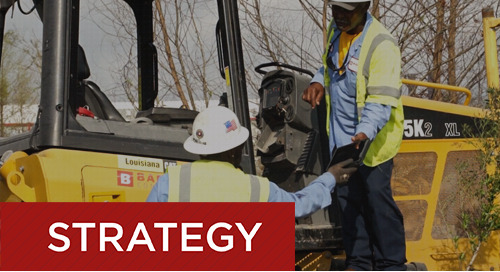 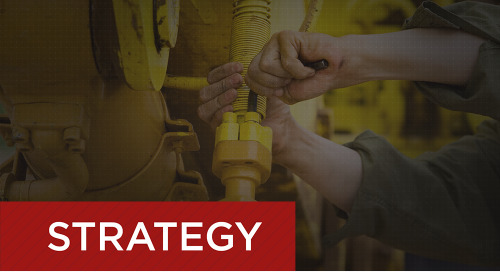 B2W Maintain streamlines processes and drives prevention, so you can take a proactive, data-driven approach to fleet maintenance and management.